Free Underwater Treadmill! That’s a $9,000 Value! 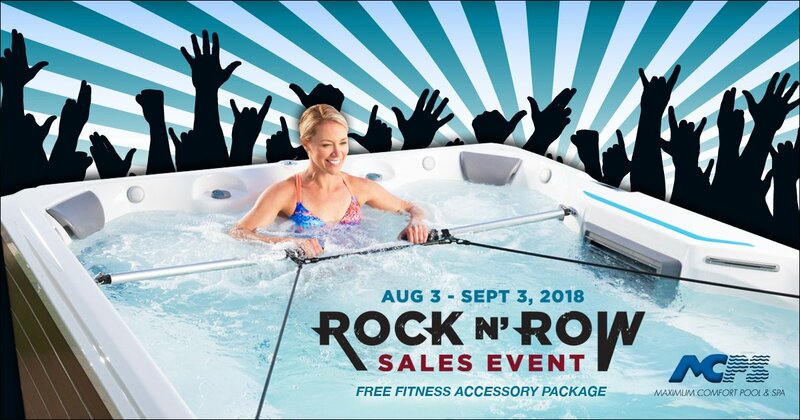 Buy an Endless Pools Fitness System or a SwimCross Exercise System and get an accessory package for free (a $2,000+ value!) PLUS as an added bonus, we’ll give away a FREE underwater treadmill in addition to your free accessory!!! Hurry… this offer ends September 3. There are so many different workouts available when you choose an Endless Pools swim spa! Would you like more information about our complete line of Endless Pools fitness systems? 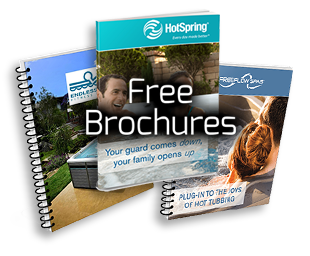 Scroll down to the bottom of this page and request a brochure. We look forward to hearing from you!